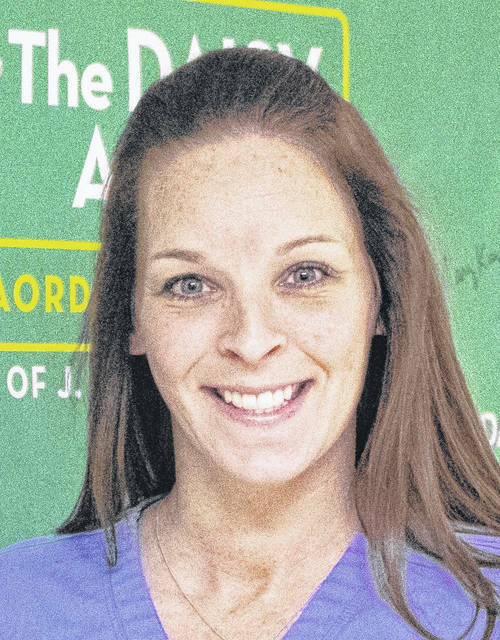 GALION — Three registered nurses at Avita Health System are being honored with The DAISY Award for Extraordinary Nurses. 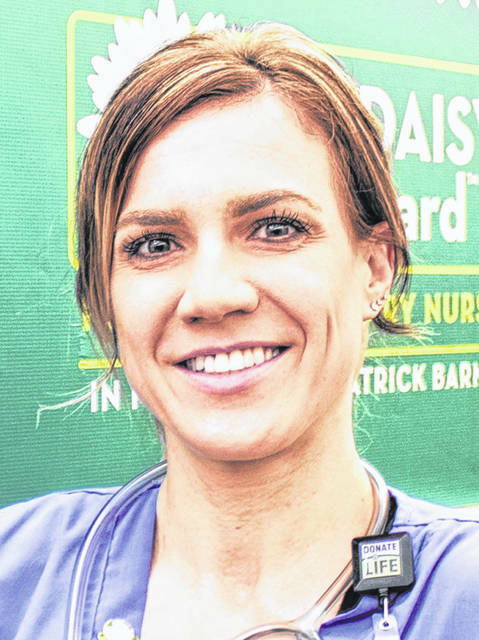 The award is part of The DAISY Foundation’s mission to recognize nurses for the extraordinary, compassionate care they provide patients and families every day. 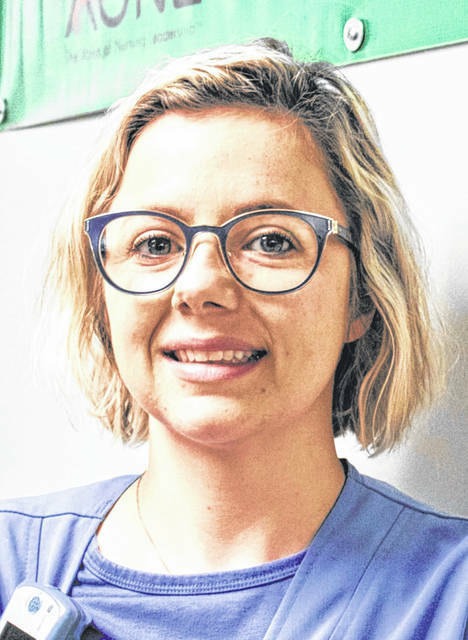 The Fall 2018 DAISY Award recipients are Sarah Jamieson of Galion Hospital, Ashley Kube of Bucyrus Hospital, and Autumn Bailey of Ontario Hospital. These nurses have gone above and beyond to make a meaningful difference in the lives of so many people. The DAISY Foundation is a not-for-profit organization, established in memory of J. Patrick Barnes, by members of his family. Patrick died at the age of 33 in late 1999 from complications of Idiopathic Thrombocytopenic Purpura (ITP), a little known but not uncommon auto-immune disease. (DAISY is an acronym for Diseases Attacking the Immune SYstem.) The care Patrick and his family received from nurses while he was ill inspired this unique means of thanking nurses for making a profound difference in the lives of patients and their families. Awards are presented twice each year at celebrations attended by the honoree’s colleagues, patients, and visitors. At the award ceremonies, MJamieson, Kube, and Bailey received a certificate commending them for extraordinary nursing. Each honoree was pinned with a special DAISY Award Pin by Kay McDonald, member of the Board of Directors for Avita. They also received a beautiful and meaningful sculpture called A Healer’s Touch, hand-carved by artists of the Shona Tribe in Zimbabwe.